Foundation for Sport and the Arts Annual Report 2012, or how to move towards a nervous breakdown in a very short space of time. This is the last ever FSA Annual Report, with the Foundation winding up it's affairs for good, so the process of choosing who and what would go into the Report seems to have taken forever. Anyway enough of the preamble, suddenly we're off, all six jobs, oh and can they be done in two weeks! Tuesday morning early pendolino from Wigan to Euston, arrive Wilton's Music Hall in London's east end and walk around in a bit of a daze wondering where to start, the interior of this building is amazing, could easily spend a week here! King's Consort start rehearsing for their evening concert, move outdoors to photograph the crumbling exterior of Wilton's, you couldn't make it up you just couldn't! Concert starts at 8:00pm, these shots are key to the job, the house lights go down and I can't even see the camera right in front of my nose, thank god for simple controls and fast lenses. Thursday off to Helpston near Peterborough, the home of the poet John Clare (1793-1864). One of the best things about my time photographing the annual reports for the FSA is the amazing diversity of the awards, I always come away from each annual report knowing a lot more about the subjects I'm photographing, in this case a completely new find for me 'John Clare' widely regarded as one of the greatest of the English poets. Friday a short drive! 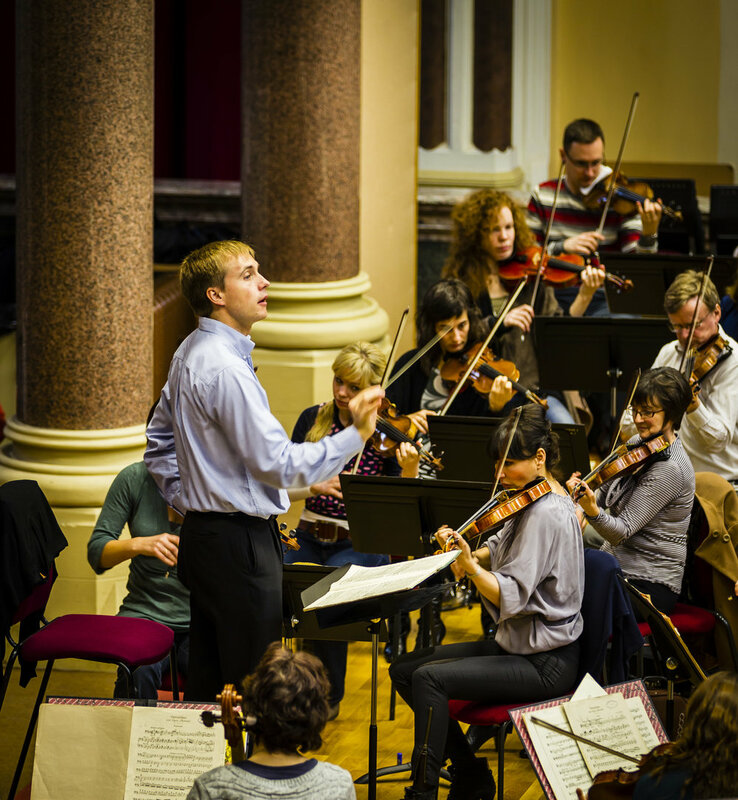 Shooting Vasily Petrenko in rehearsals with the Royal Liverpool Philharmonic, ever walked into a rehearsal space with an orchestra playing Parsifal at full tilt? no neither had I, amazing! Passing gaps in the acoustic screens it seems every eye in the orchestra is looking at me, perhaps an introduction would have been in order! 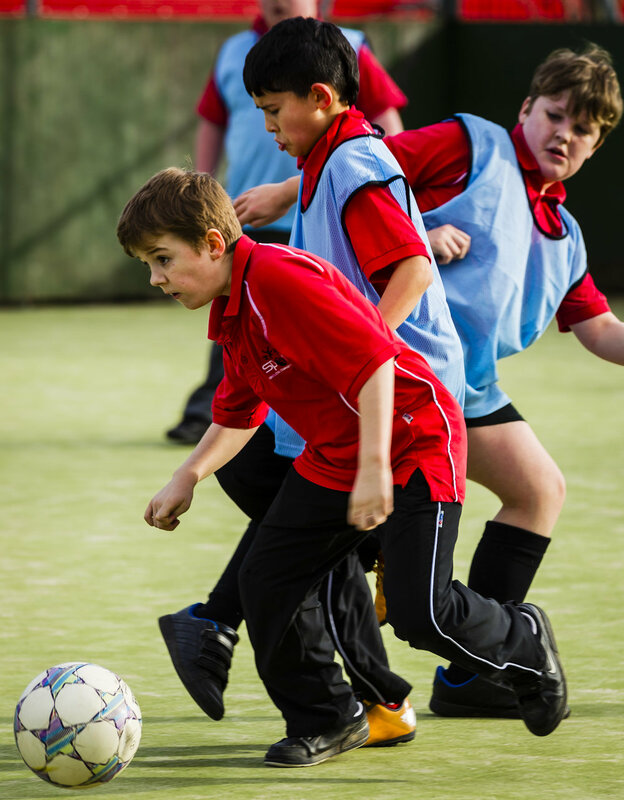 Tuesday up to the north east to shoot at a primary school in Washington, this time it's for the Sunderland Association Football Club Foundation. They're expecting me, know my name and what time I'm arriving, but when I do arrive and introduce myself they refuse to let me past reception to use the toilets, world's gone mad! Wednesday another local drive, Warrington this time, things are feeling under control, always a dangerous thought! 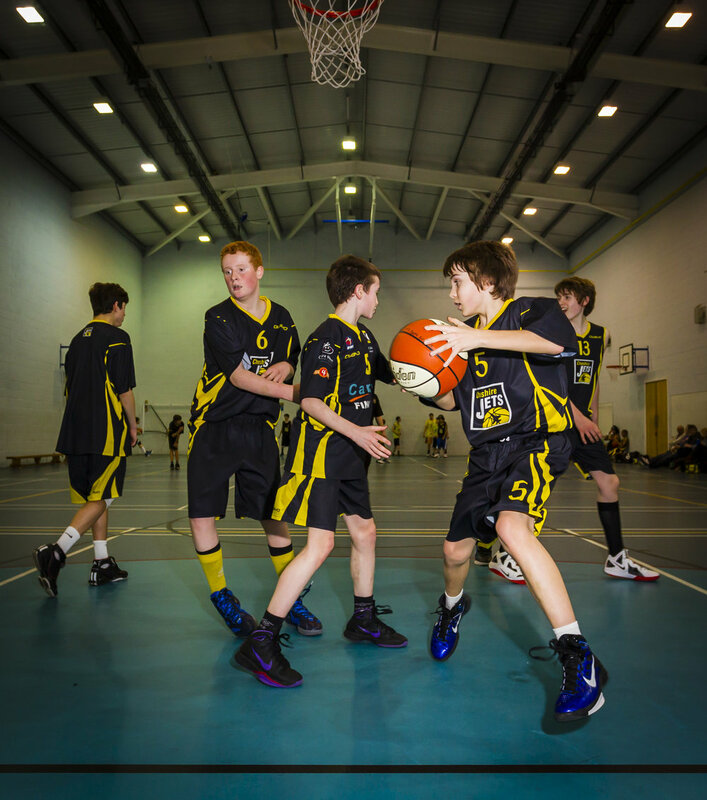 Chester Jets Basketball Foundation, and it's the youth squad, difficult to keep up! Reminds me of the 'wiff waff' but both the table and balls are significantly bigger oh and more hands in fact more of everything I wish they'd keep still (I've always been impressed by sports photographers). Friday off to London again Wisden City Cup cricket practice at Canary Wharf, trying to shoot their star batsman at silly point isn't going down well with the coach, he's worried about me, makes a change! It is scary though, the bowler looks like he's a relative of Usain Bolt and isn't holding back! Finally decide to retreat after the ball runs between the tripod legs my legs (I'm kneeling on one knee) and up the inside of my jacket parking itself still spinning between my shoulder blades. On the train back up north I reflect on the fact that I probably won't be in London again for a while. 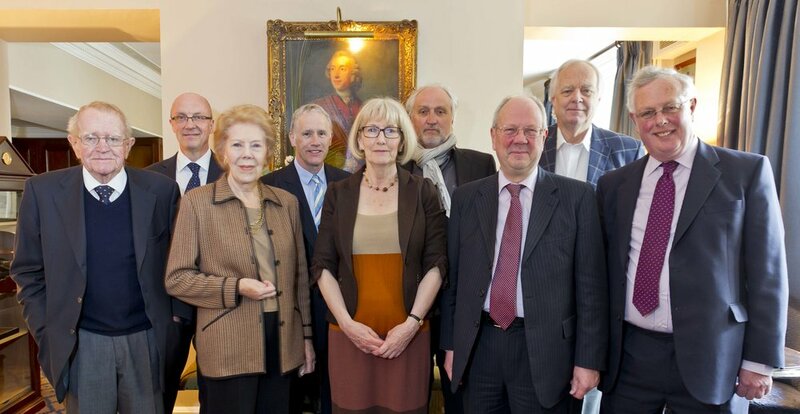 Out of the blue, could I (the next day) photograph the FSA trustees at Dukes Hotel, St James Place, London! So that would be - The Rt Hon Sir Christopher Chataway, Richard Boardley, Dame Janet Baker DBE, The Lord Grantchester, The Baroness McIntosh of Hudnall, Nicholas Allott, The Lord Faulkner of Worcester, Sir Tim Rice and The Lord Brabazon of Tara. Oh and could you photograph the them in a tiny room and you've got them for fifteen minutes!